The staff was friendly and really helpful. 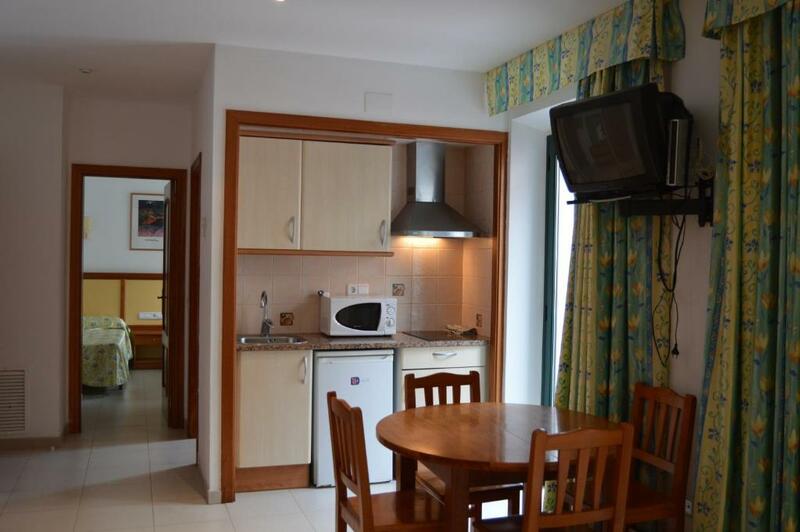 The location is excellent: close to the beach, restaurants and clubs. Perfect for having a nice weekend with friends. 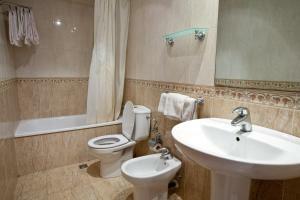 The apartment was very close to the see.,shops and clubs.We had clean towels and toilet paper. The location was exactly in the middle of all party area's. Anywhere worth going was pretty much reachable walking. The location! It was perfect! Key collection was simple. The cleaner was really nice to provide us for 4 sets of extra towels when we asked for only 2 extra bath towels. Remarkable location. Windows go out in a court, that is why quietly. To the beach 2 minutes. To different entertainments and shops also 2 minutes. In the supermarket of Merkadona of minutes 5-7. In the suites of rooms clean. There are needments. Thank enormous for a geyser coffee-pot. Housing is possible to 16 hour. Photos answer reality. Близко до пляжа. Приветливый персонал гостиницы. Есть просторная терраса (просторнее самого номера). Хорошая сантехника в ванной. L emplacement idéal en plein de coeur de lloret et de plus assez calme. 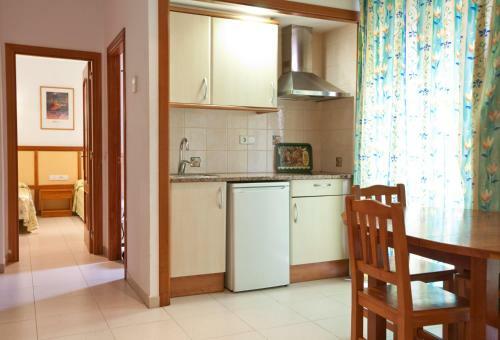 Good location, it’s close to the beach and local stores. La ubicación es buena, queda cerca a la playa y a las tiendas locales. Lo limpio, las instalaciones y la ubicación céntrica. A pesar de quedar en pleno centro no se escucha ruido. Apartamentos Royal This rating is a reflection of how the property compares to the industry standard when it comes to price, facilities and services available. It's based on a self-evaluation by the property. Use this rating to help choose your stay! One of our best sellers in Lloret de Mar! 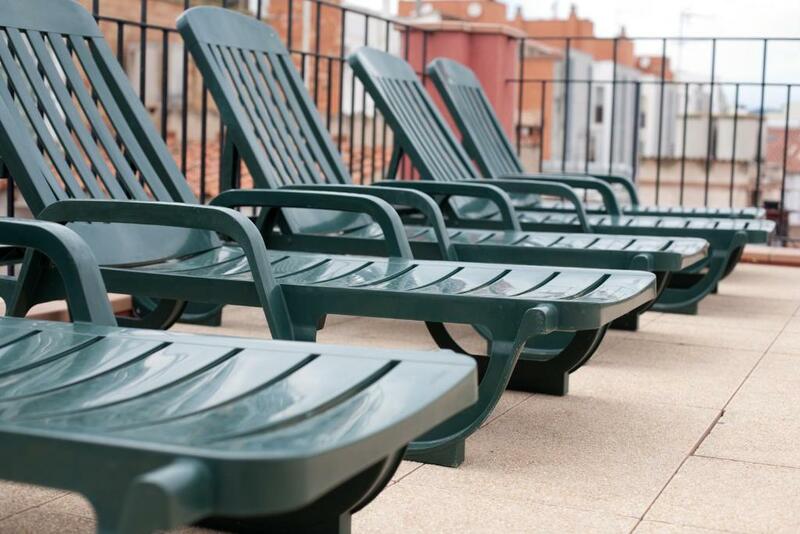 Located 350 feet from Lloret Beach, Apartamentos Royal offer a shared roof terrace with sunbeds and views of the Costa Brava. 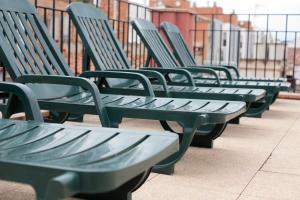 Each air-conditioned apartment includes satellite TV and free Wi-Fi. 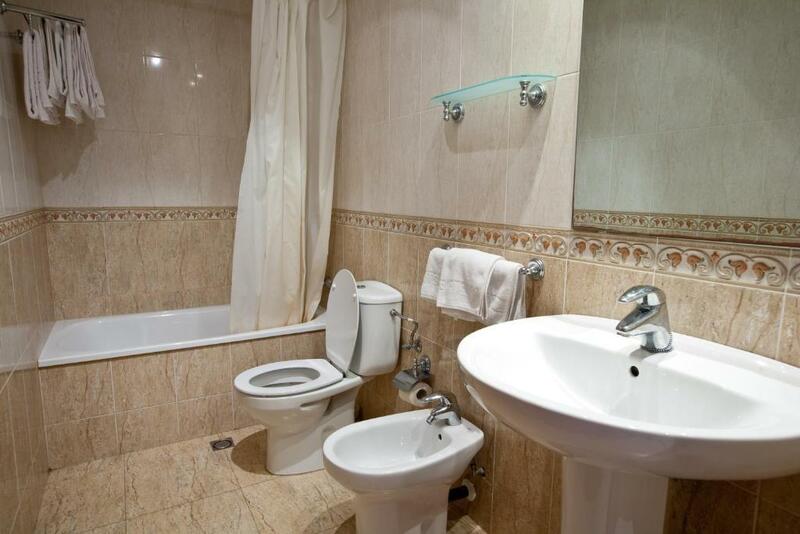 The functional Royal Apartments have tiled floors and a spacious living-dining room with a sofa bed. They all have a kitchenette with a hob, fridge, kettle and cooking utensils. Some rooms have a private balcony with sea views. 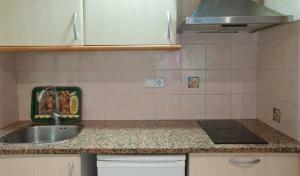 Apartamentos Royal are in the center of Lloret de Mar, within a 5-minute walk of many shops, bars and restaurants. 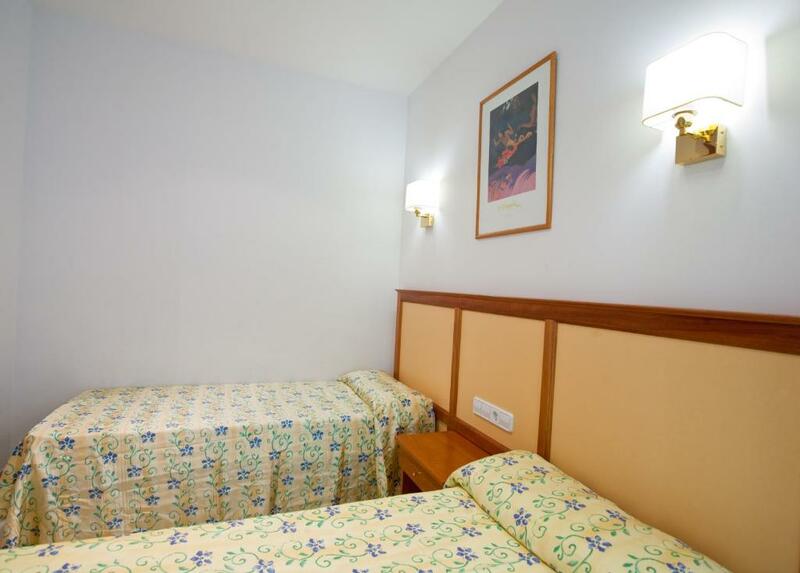 Lloret Bus Station is 1,650 feet from the apartments, and offers regular services to Girona Airport and Barcelona city center. There is private parking nearby. When would you like to stay at Apartamentos Royal? 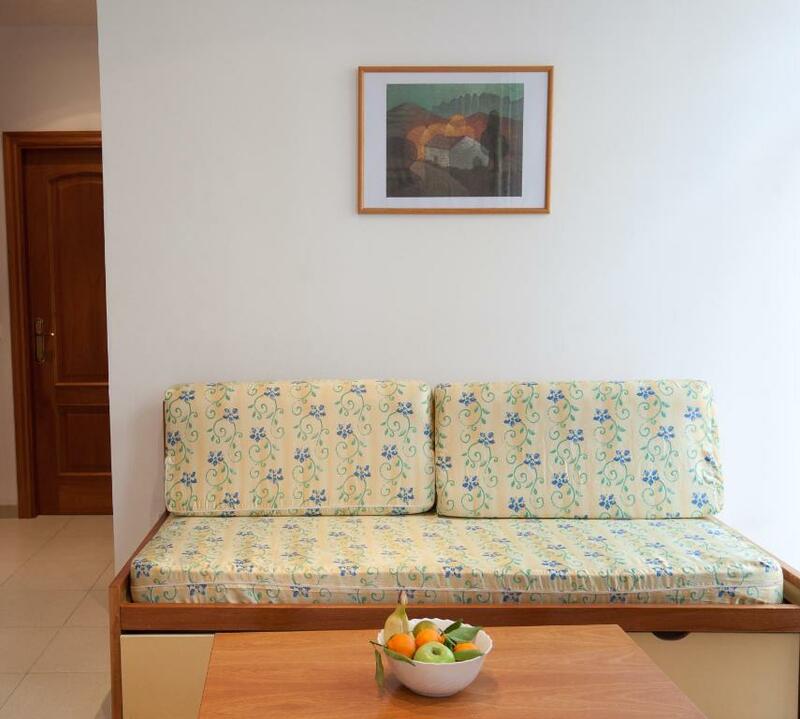 This air-conditioned studio has tiled floors and living area with satellite TV. 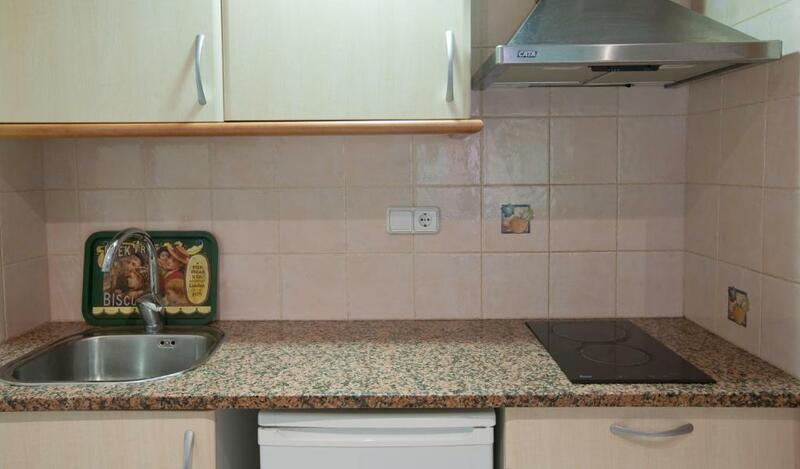 It includes a kitchenette with a hob, fridge, kettle and cooking utensils. 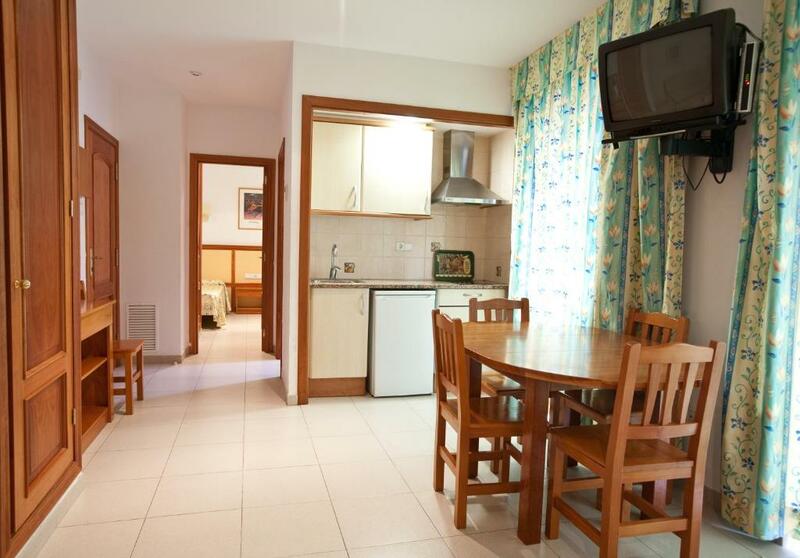 This air-conditioned apartment has tiled floors and a spacious living-dining room with a sofa bed and satellite TV. It includes a kitchenette with a hob, fridge, kettle and cooking utensils. Some apartments also have a private balcony with sea views. This apartment features a dining area, air conditioning and private entrance. This apartment has a sofa, tile/marble floor and microwave. Apartamentos céntricos a una calle de la playa. House Rules Apartamentos Royal takes special requests – add in the next step! Apartamentos Royal accepts these cards and reserves the right to temporarily hold an amount prior to arrival. Please note that you must be 18 years or older to book at this property. Please note that check-in and key collection take place at: Avenida Just Marlès ,25.En el Gran hotel Flamingo, Lloret de Mar 17310. Please inform Apartamentos Royal of your expected arrival time in advance. You can use the Special Requests box when booking, or contact the property directly using the contact details in your confirmation. Had some troubles with other people from the same appartment, hosts weren't very helpful with the issues given to them. It would be better if there was hair dryer provided. Lack of shower or bath. Windows go out to trashes and extractions, but this defect decides a conditioner. The ap. Was smaller than y aspecteed.